skin, Andrea enrolled at Ganaye Acadamy and graduated in 1982 at the top of her class as a Certified Aesthetician (CE). In 1984, after gaining experience working with several salons on the San Francisco Peninsula, she was voted "Favorite Makeup Artist" of the year. It was then that Andrea opened her own Skin Care Studio. 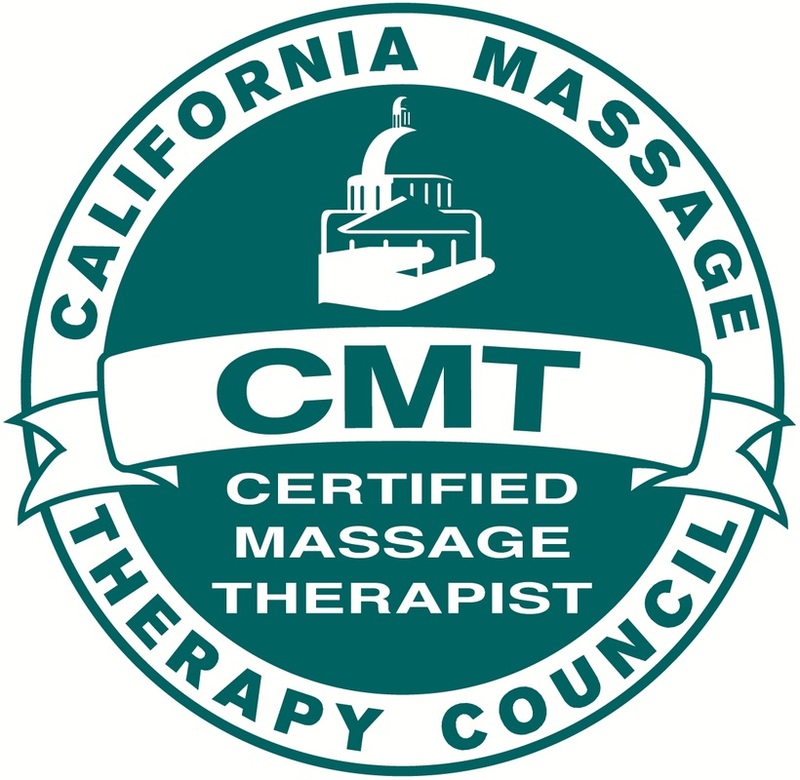 In 1985, in order to encourage Wellness for the entire body, she also became a Certified Massage Therapist (CMT). 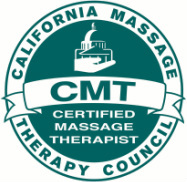 She is also a Certified Prenatal/Perinatal Massage Therapist (CPPMT). Her desire is to help women feel good, look beautiful and be healthy from conception through delivery. 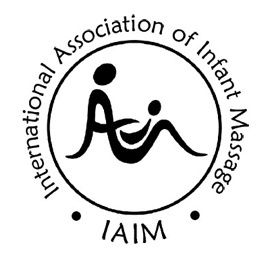 US Certified Educator of Infant Massage CEIM) and Internationally through International Association of Infant Massage (CIMI), she promotes nurturing touch and communication between parents and their children. Today, with over 39 years in the Health and Beauty industry, her desire is to provide you with a memorable spa experience that is eco-friendly, relaxing and rejuvenating while achieving results that you can see and feel. Andrea continues to further her education in Skin Care, Massage Therapy, and Phyto-Aromatherapy and related fields to bring you the best in Health and Wellness. ​Her philosophy: "Indulge...in your Health!"